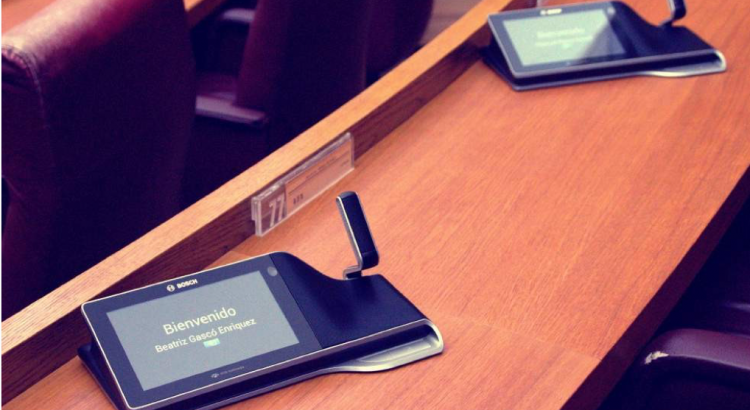 Introducing the new technology of conference systems to the Parliament of Valencia! 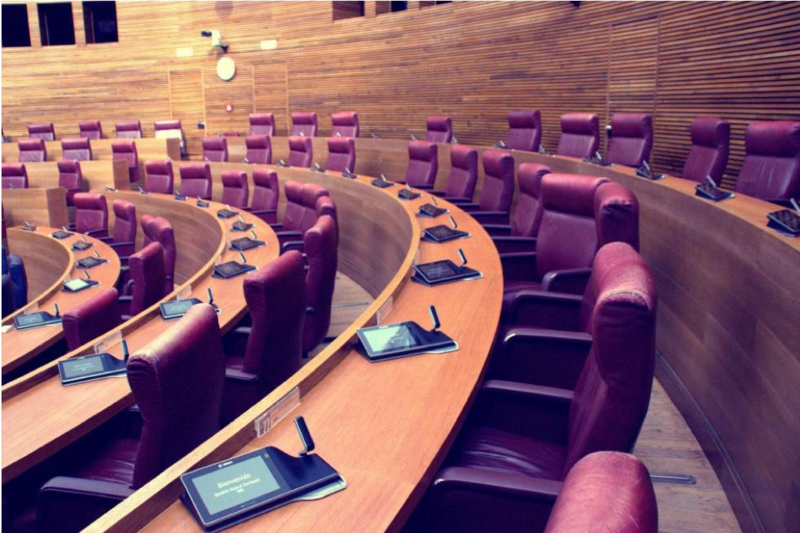 Our member in Barcelona, Ditec, was entrusted with this high profile project, because of the knowledge and expertise in parliamentary systems as well as their capacity to deal with large-scale projects. The delicate process was very complex and very competitive given its uniqueness and severity. At the heart of the system, there are DCN Multimedia Bosch devices along with a wide range of DCN multimedia equipment. 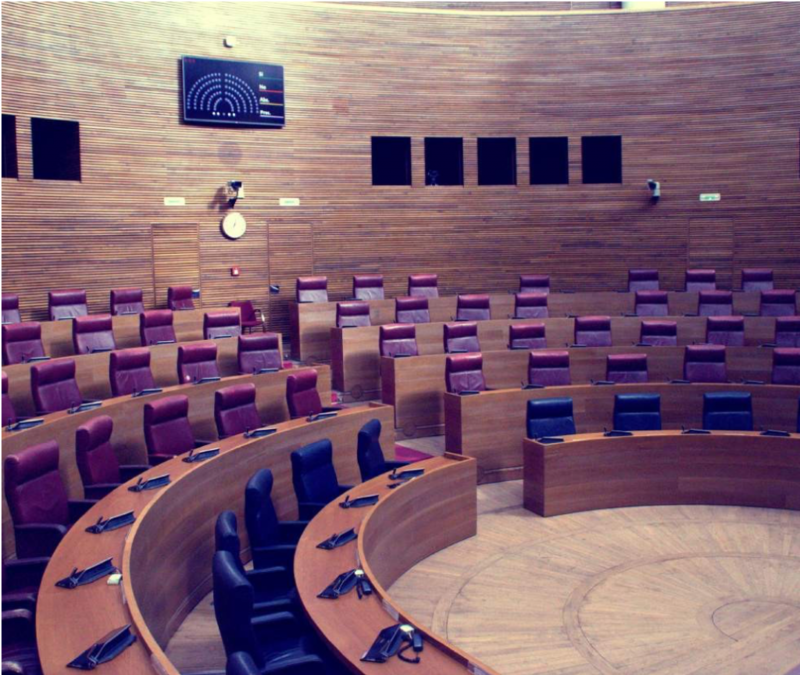 Applications for the eﬃcient and comfortable use of the system, individual chairman unit, tribune speaker applications, parliamentary conferencing system and digital voting were custom made and incorporated with all the technology management and visual applications required. 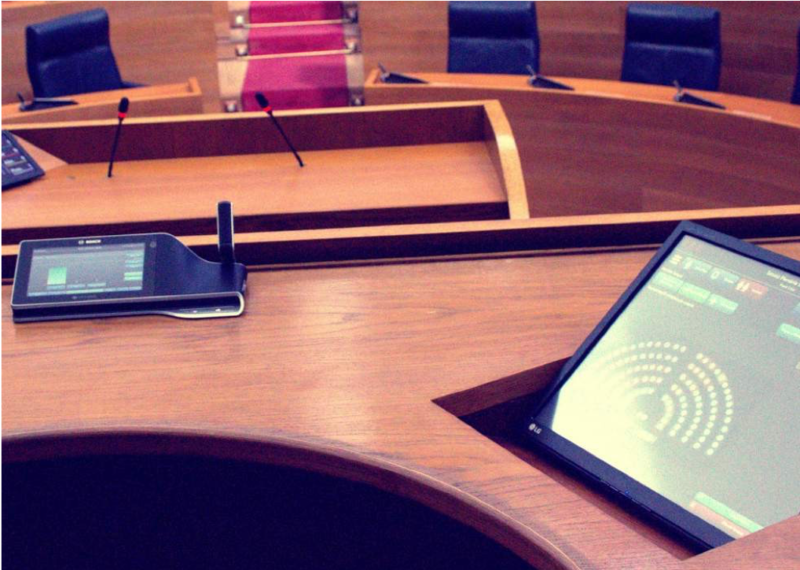 The solution was customized according to the protocol of the institution with an application completely adapted to the customer needs. 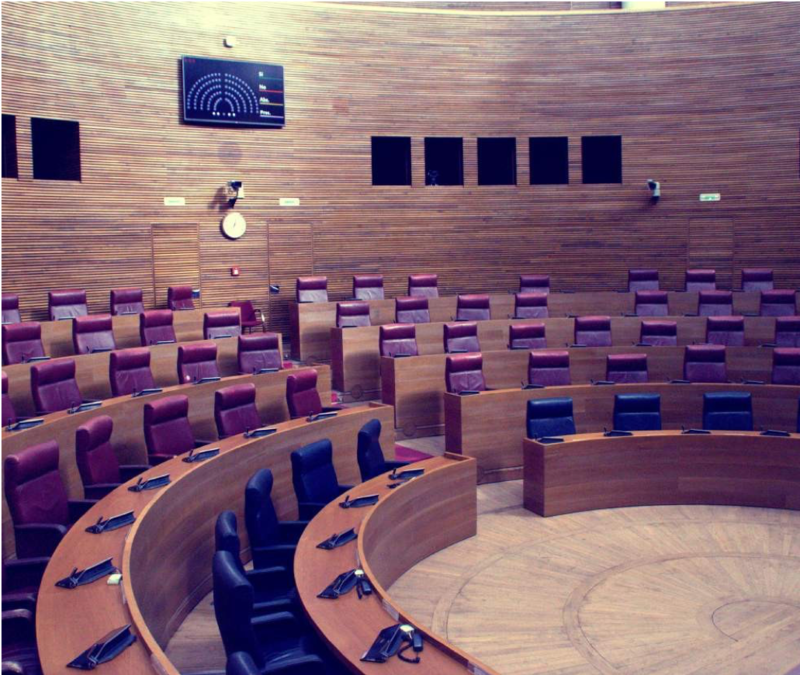 If you want to know more about the services of our members and how they can support either your rental business or permanent installations, contact us at [email protected]! Jacot supporting the NATO meeting in Brussels!